Apple’s iPhone Upgrade Program is getting better for T-Mobile customers. It’s been discovered that T-Mobile customers can now sign up for the iPhone Upgrade Program online. 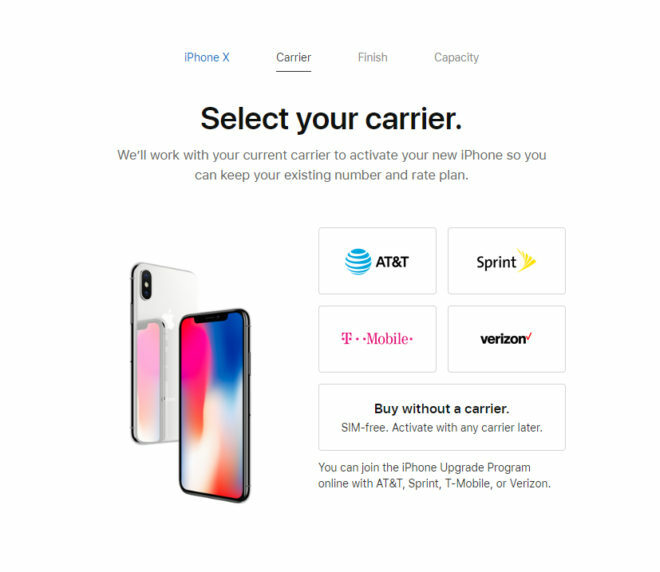 Previously, T-Mo subscribers who wanted to use the iPhone Upgrade Program had to go into an Apple Store to do so, while AT&T, Sprint, and Verizon customers were able to sign up online. The iPhone Upgrade Program allows you to get an unlocked iPhone from Apple and make monthly payments on it. After you make 12 payments, you can trade in your current iPhone and upgrade to a new model. Your monthly payments include AppleCare+, too, so you can get added protection and cheaper repairs if you need it. 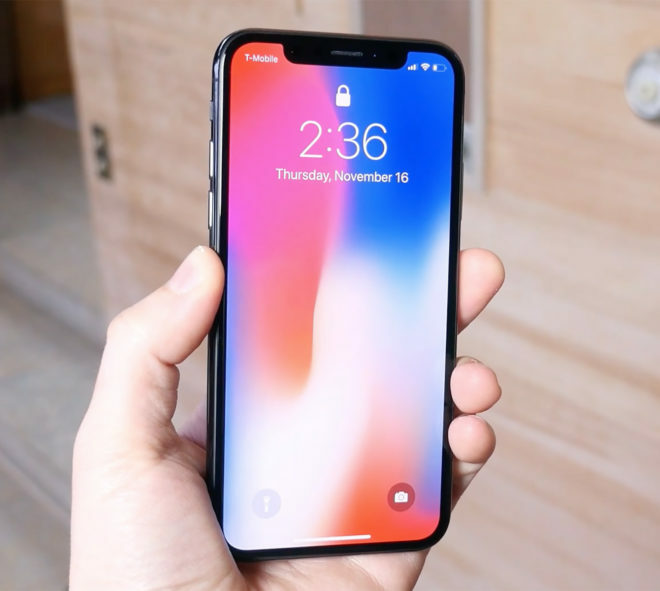 Support for allowing T-Mobile customers to sign up for the iPhone Upgrade Program is great to see on its own, but this is especially good timing because it’s widely expected that Apple will introduce new iPhone models next month. Now T-Mo customers interested in getting one of those devices through the iPhone Upgrade Program can easily do so from the comfort of their own home. Have you tried the iPhone Upgrade Program before? If not, are you interested in giving it a try now? If they added AppleCare+ free as part of the program I may consider it, if not I rather buy it my own way. AppleCare+ is included in the program. Correction, it’s included in your 24 monthly payments.You are still paying for it. I never said it was “free”, just that it is included. Just clarifying for those who do not know at all. The thread can be a bit misleading. What’s better? Apple upgrade or TMOBILE jump? Apple Upgrade BUT, the Apple Upgrade program is subject to credit review and approval. Anyone with postpaid service can earn “Well Qualified” status in a short period of time. The other downside to Apple Upgrade is each time you complete an agreement term, you are subject to another credit check – which could lead to your eligibility status changing.